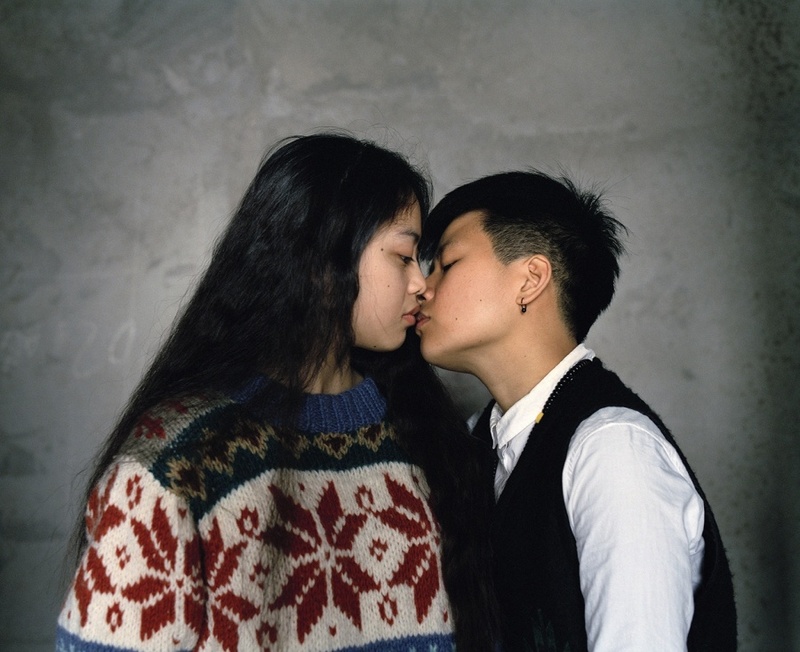 Sarah Mei Herman explores relationships and intimacy between people: the closeness between them or what sets them apart, and the necessity of physical proximity to others. Growing up is an important theme in her work, mainly focusing on adolescents and young adults; on their constant state of becoming. She is drawn to the intensity, vulnerability and sometimes loneliness of these stages. A recurring theme is the gray area between friendship and love, and the ambiguity of relationships in certain stages of life. Herman’s work has been shown internationally, among others at The National Portrait Gallery in London, at Le Chateau d’Eau in Toulouse and at JIMEI X ARLES International Photofestival 2016 and 2017. As a finalist for Hyères Festival of Fashion and Photography 2018, she won the American Vintage Photography Prize 2018. She also won the Rabobank Dutch Photograhic Portrait Prize 2018. Herman received several grants from Prins Bernard Cultuur Fund and Mondriaan Fund, including a current Established Artists Stipendium.